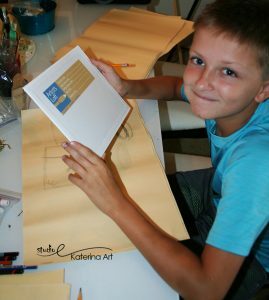 Please, come and join us for Kids Art Lessons. 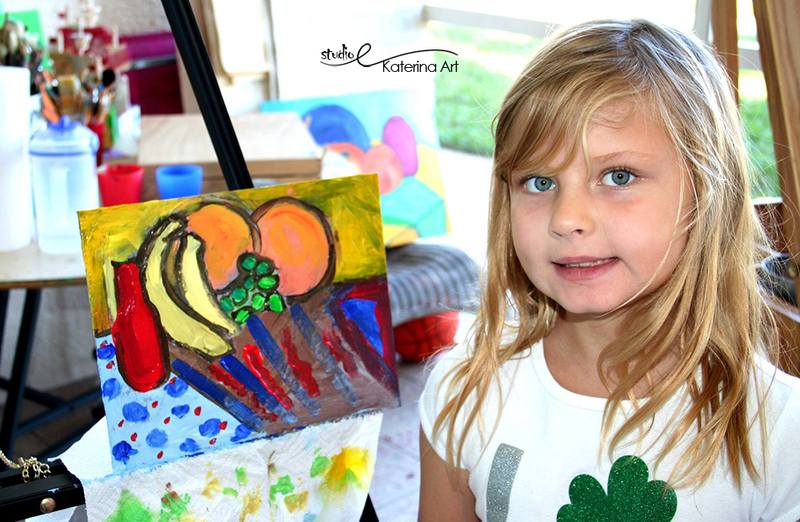 We charge $25 per hour; All Art Materials are included. We are located in near European Village in Palm Coast, Florida. 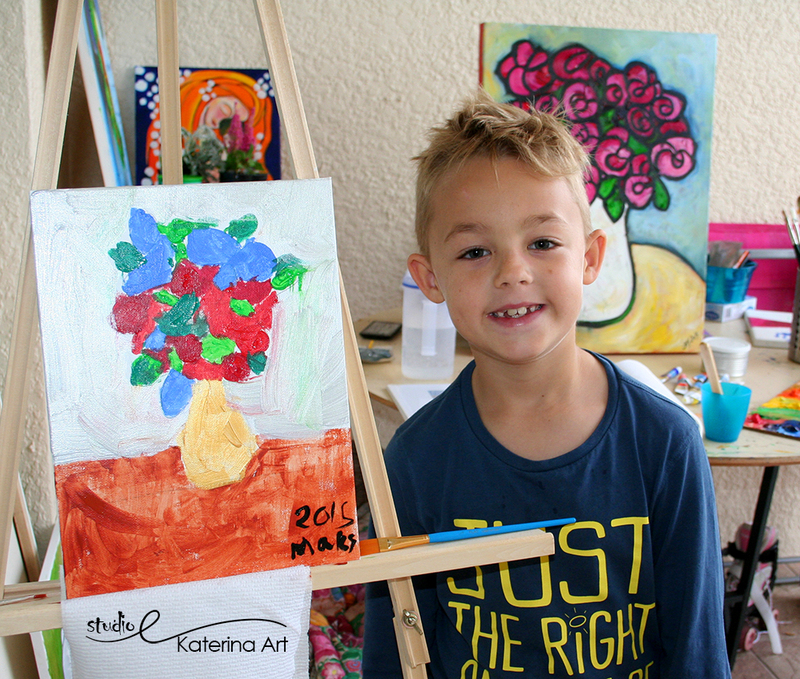 Art Lessons are offered in the morning Monday – Friday from 9 am – 2 pm and afternoon Monday – Friday from 5 pm – 7 pm and Saturday – Sunday from 10 am – 4 pm. Students’ capacity is limited in Group Art Lessons. 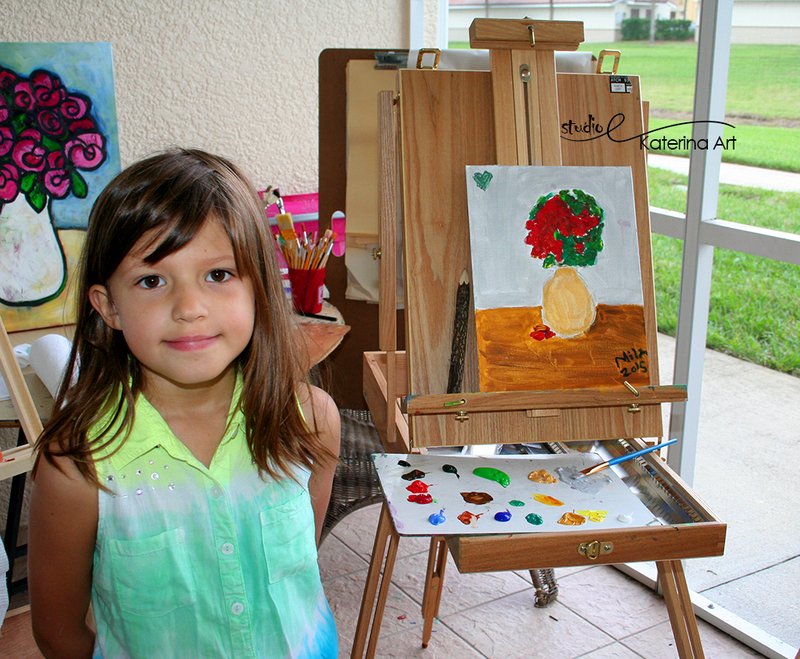 One-To-One Art Lessons by request only.